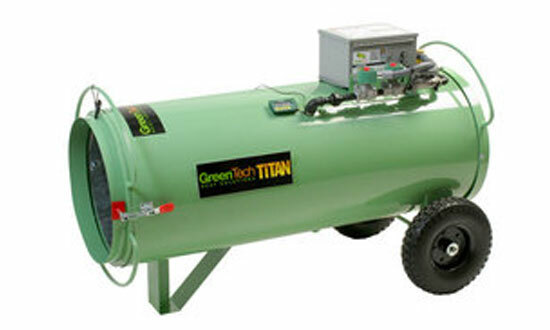 Titan portable direct-fired propane heaters are the most widely used GreenTech heaters for whole structure bed bug and termite treatments. The Titan 800 produces 800,000 BTU, whereas the Titan 450 generates 450,000 BTU. 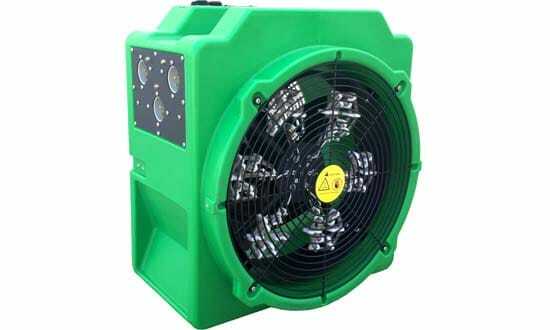 The 120V fans in the heaters are rated at 7.5 amps and moves 4,500 CFM. Titan propane heaters are cost-efficient and can be transported fairly easily around the job site. "Your equipment packages and training program have made the biggest difference in our upward growth and customer satisfaction that we enjoy today." 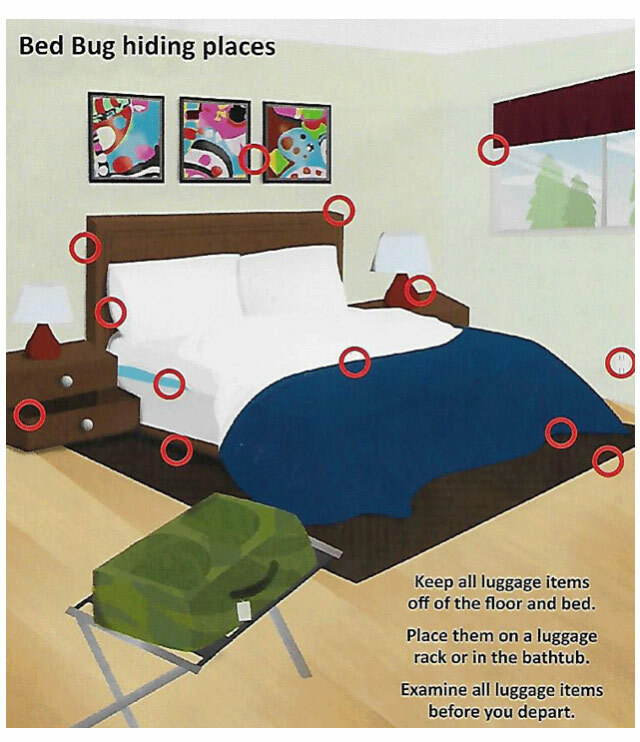 Kill Bed Bugs & Termites without Pesticides! The call from consumers today has changed in recent years. 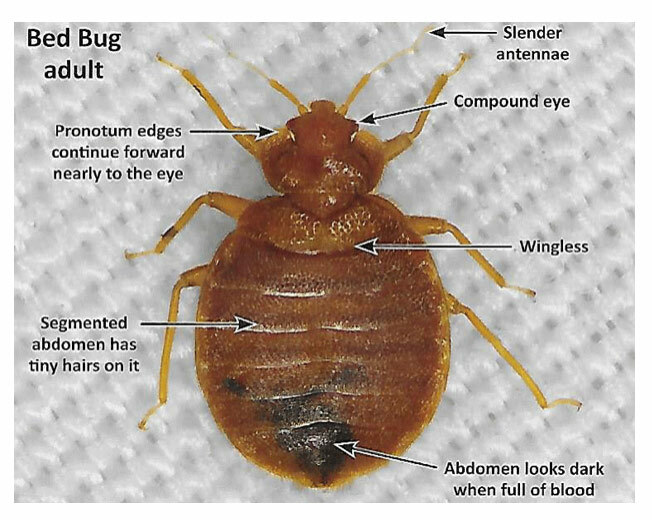 Today’s pest customers have been educated by the ongoing news of bedbugs in the media and the benefits of using heat for eradication. 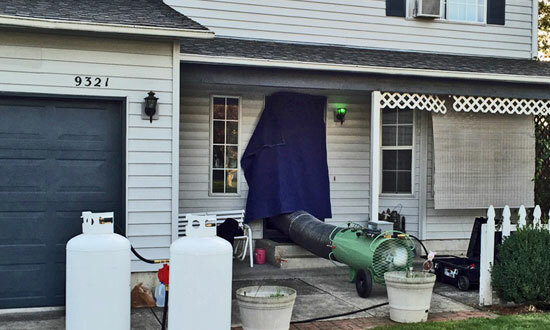 They specifically request to have heat instead of chemical insecticide treatments. 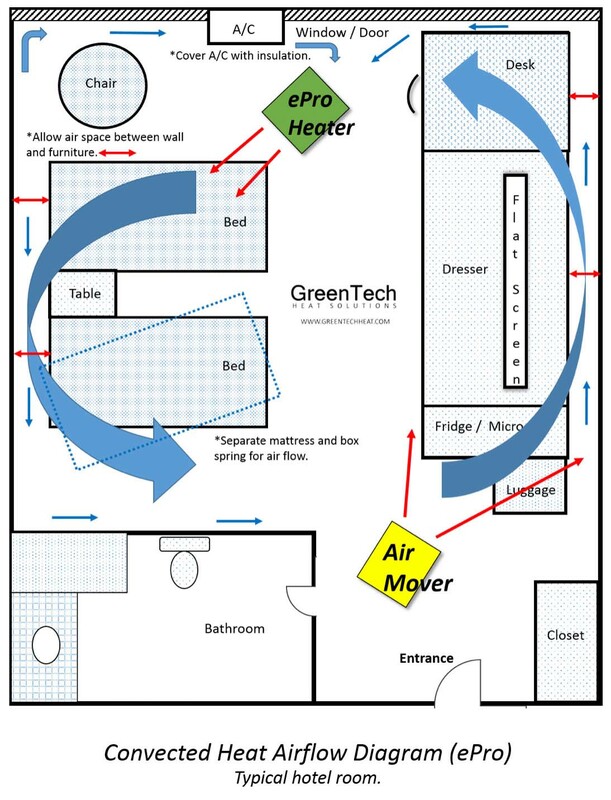 With GreenTech Heat you don’t just enjoy the best ROI in the industry, you get the original developers and a team that truly cares and is passionate about this technology as an alternate to insecticides to eradicate indoor insects. 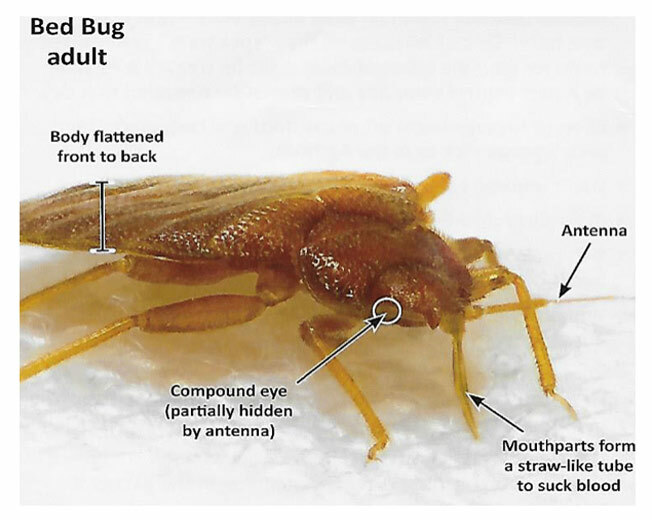 Pesticide-based indoor bed bug control methods raise concern over the safety of occupants. 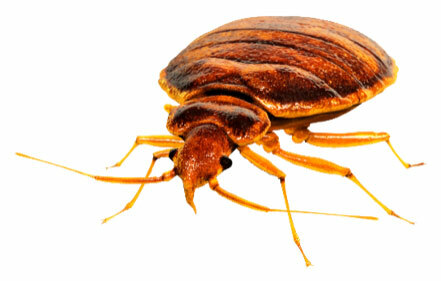 Our affordable heat treatment systems offer you the ability to perform bed bug control work without relying on toxic chemical residues. Heat is a proven technology. 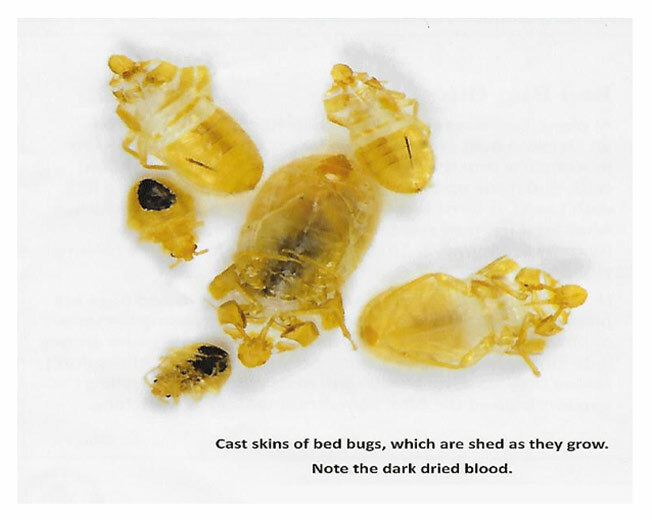 Our state-of–the-art tested technology developed and perfected by Michael R. Linford PhD, our equipment is designed to be a complete bed bug heat treatment system without sacrificing quality or capability. I added $356,000 to my pest control business last year with GreenTech and I expect to add $1.5 million this year.